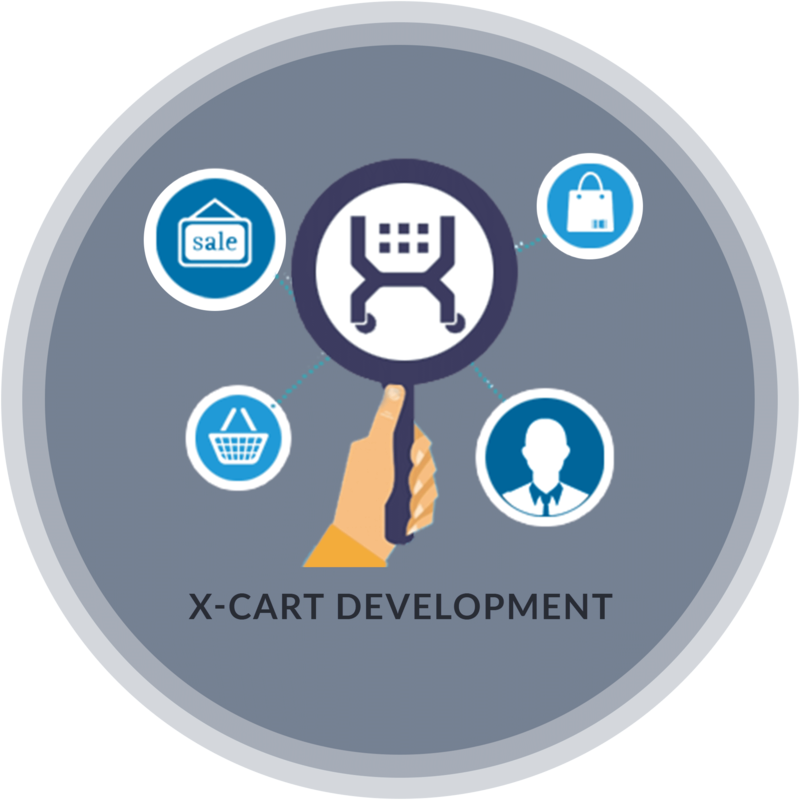 X-cart is commercial open source shopping cart platform dispense through the SaaS solution. It is very strong e-commerce shopping cart platform having rich inbuilt features. X-cart offers high performance online store with classic e-commerce and multi-vendor solutions. Product options and combinations. custom product attributes. Highly flexible and scalable customized e-commerce development. Most competent X-Cart development solution for shopping carts. Development of powerful and efficient e-commerce shopping carts. Highly safe and secured development. Reduction in cost and time, needed in application development. E-commerce sites with multiple currencies and languages. X-cart is facilitated with multiple shopping cart options, for example, editable product options, mini cart and much more, all of which can be viewed on any page. In order to enhance the shopping experience and to make it more enjoyable and interactive, X-cart flashes personalized greetings which make each and every visitor valuable, and feel welcomed to the store.